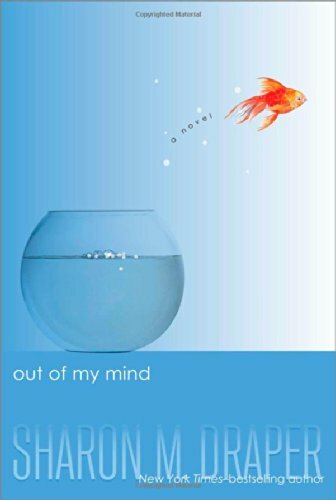 Top 10 Books to Use to Start an SLP Book Club! 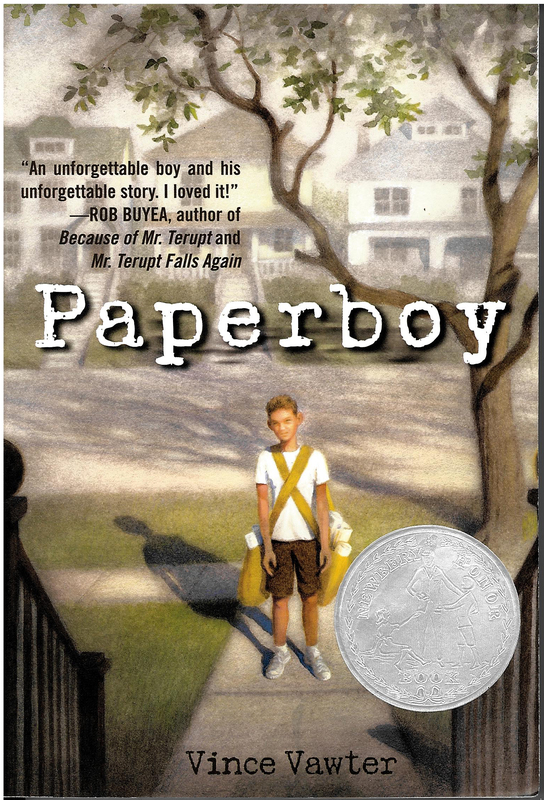 Paper Boy recommended by Ashley from AGB Speech Therapy — The Newbury Honor winning novel discusses the life of a boy who stutters. Thinking in Pictures recommended by Sarah from Speech is Beautiful — The groundbreaking memoir by Dr. Temple Grandin shares what it’s like to grow up with autism. 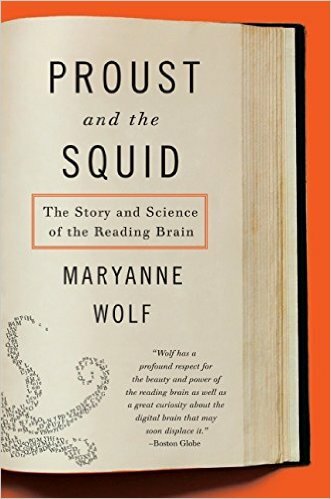 Proust and the Squid: The Story and Science of the Reading Brain recommended by Susan Berkowitz from Kidz Learn Language — Learn more about dyslexia and how reading developed and evolved over time. 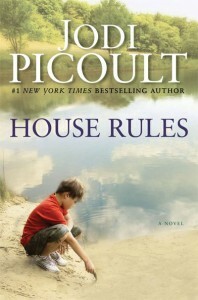 House Rules recommended by Collette from Alberta Speechie — A novel focused on a teen with Asperger’s syndrome. Curious Incident of the Dog in the Nighttime recommended by Sarah from Speech is Beautiful — A murder mystery-type novel written from the perspective of the a person with autism. 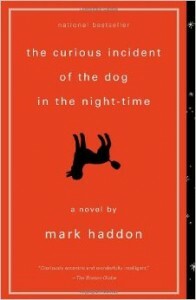 You have to piece together the clues as a reader. 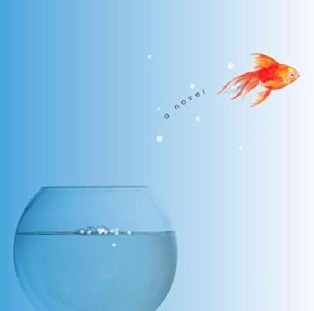 Schuyler’s Monster recommended by Sarah from Speech is Beautiful — One family’s journey navigating the world with a non-verbal daughter and her use of AAC. The Diving Bell and the Butterfly recommended by Collette from Alberta Speechie — A man’s memoir written by him using eye gaze after he experienced locked-in syndrome. 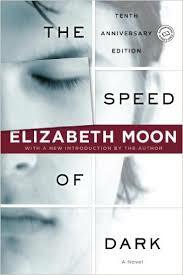 Out of my Mind recommended by Ashley from AGB Speech Therapy— A novel about a girl growing up with Cerebral Palsy. 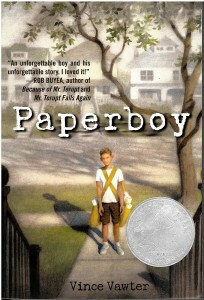 “Ghost Boy” by Martin Pistorius is a book I think all Speech Path students (and SLPs) should read. 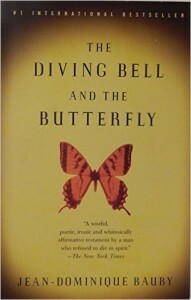 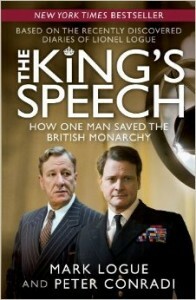 It is an amazing book. 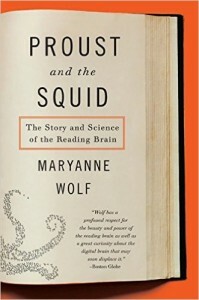 What Will You Talk About this Summer? 4 Ways to Keep Kids Communicating. 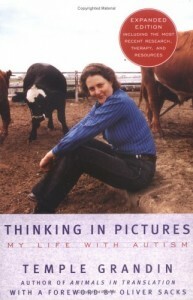 Five Books for Therapy - Speech Spotlight on Ashley B.
Lisette Edgar on Use This, Not That!